“There is a need for more action to combat hate speech, intolerance and racially motivated-violence,” Mr. de Varennes, in a statement on International Roma Day, also known as International Romani Day. 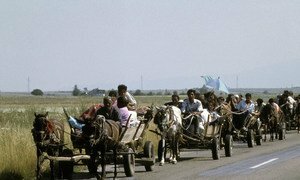 “I note with grave concern how deeply entrenched social perceptions, bigotry and stereotypes about Roma minorities are used as a means to stir up hatred, leading to the perpetration of heinous acts against them,” the UN expert said. 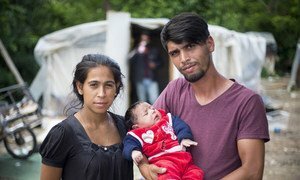 Pointing to inequalities, changing economic and political environments, and rising populism, he said many factors contribute to “a breeding group of expressions of hatred, exclusion, scapegoating and acts of violence” against the Roma. In his statement, the UN expert also paid homage to the “considerable contributions” which the Roma have made, including through their artistic and cultural heritage.